Joanna Penn and I go waaay back. I remember hearing her unique British accent on a regular basis during coaching calls for my first course. I could tell she was an action taker and big things were in her future. 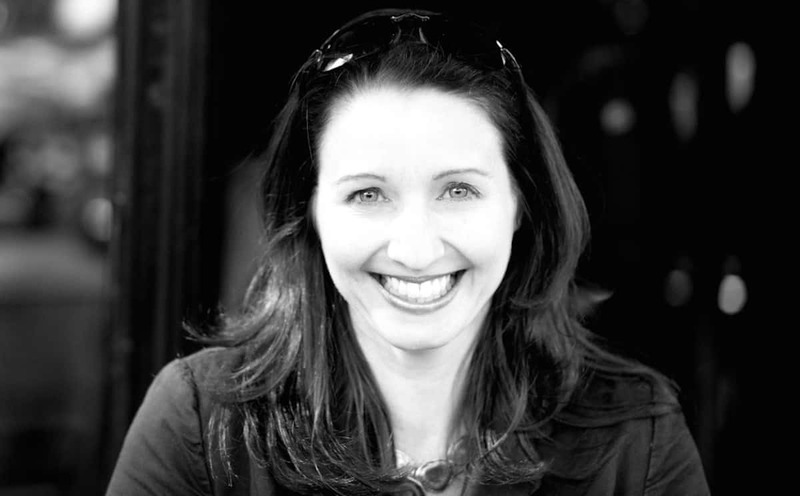 Today I’m excited to bring her on to my podcast so she can explain how she went on to start a blog, , become a coach and mentor to creative writers, and a fiction author herself, with ten ‘crime thrillers’ to her name (well her alter-ego anyway – J.F. Penn). Joanna explained she was trapped with golden handcuffs to a job she hated. This phrase was new to me. I’ve heard of the golden handshake when you leave a job, but not anything golden while still in a job. The golden handcuff means your job is well paying, and because you live a life up to your means, with a big house, an investment property, a mortgage, cars, a bike, etc – all of these life’s trappings literally mean you are trapped to a job. Without the big salary you can’t maintain it all. Such was the situation Joanna was in, until she made a simple-sounding decision with her husband to downgrade. Gone was the 4-bed house, the investment property and everything else. They quit their jobs, packed their bags and left Australia for England with a six month salary-buffer saved up. 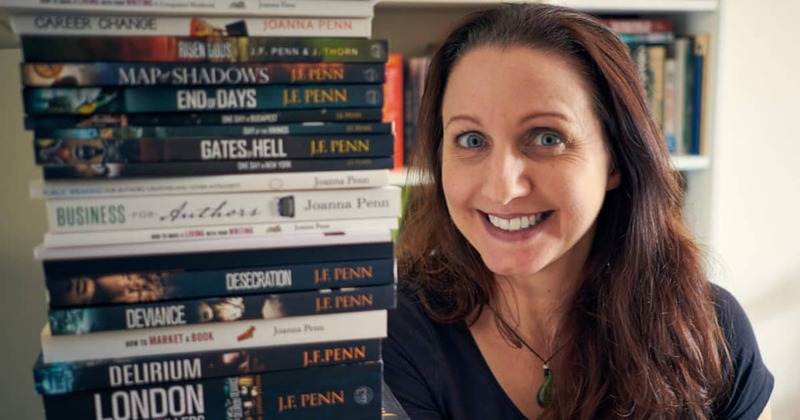 During this podcast you will hear Joanna tell the story of writing her first book, then successfully landing an incredible amount of publicity – including some prime-time on Australian television – with the end result of selling ZERO books. This is when I entered Joanna’s world. She enrolled in , and after two false starts, created a blog that led to her become the leader in her industry she is today. Joanna modeled what I did with my own blog business. She wrote a free report, a , which started small but today is a virtual tome of free information. She grew her list, wrote for her blog, then launched courses and landed speaking gigs. Then, after finally tasting success, Joanna made a big change — she decided to become a fiction author. She wrote her first crime-thriller and started down a new path, modeling what other independent fiction authors were doing to make a living selling their books. Today Joanna makes half of her $100,000+ a year income from her fiction writing business, and the other half from creative writing teaching business and blog. It took her a good six years to get here from the point of leaving her job and starting her blog, but you can tell the journey has well been worth it. Listen to this interview and you will hear Joanna explain how she suggests other writers get started, why she thinks building a personal branded blog is so important and why writing to a blog was vital to the start of her fiction writing career. 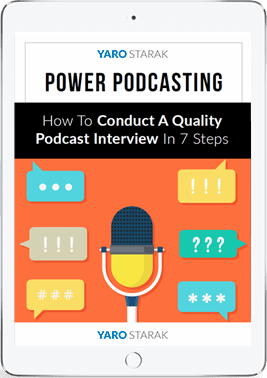 If you want to make a living from your writing, this is a must-listen to interview. Joanna’s created so many books, both fiction and non-fiction, rather than list them individually I’ve placed links below to her author pages on Amazon. All of her books can be found there. So inspiring, what a stellar grad of your course and all-round role model. Thanks.